Hawthorne's Magic Club will return on March 27th! Come learn how to play Magic: The Gathering and use enchantments, creatures, artifacts and more to win against your opponents! 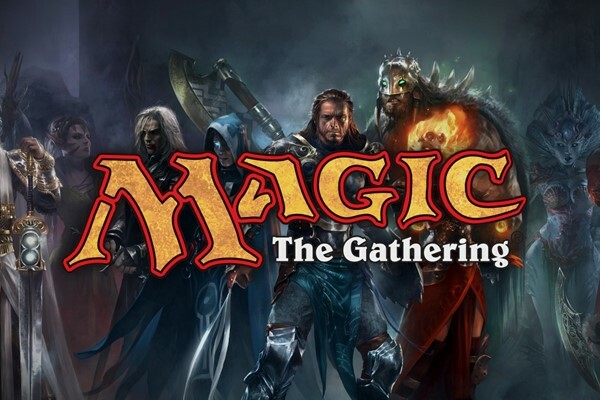 Open to all players of all skill levels, this club will teach you everything you need to know about Magic: The Gathering. Players will learn all about game rules, card types, special creatures and enchantments and be able to practice what they learn in games with friends! Please call 352-481-1920 with any additional questions. We hope to see you there!